Motiejunas is available to play in Wednesday's matchup with the Nuggets, Tom Osborn of the San Antonio Express-News reports. 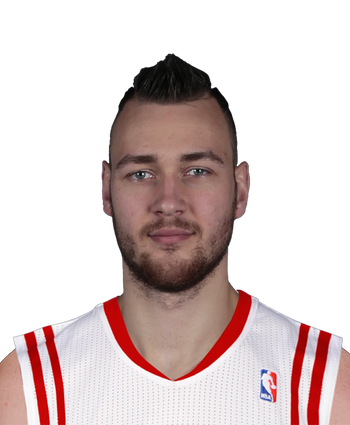 With Motiejunas having resolved the visa issues that prevented him from reporting to San Antonio, he was finally able to put pen to paper on the contract he agreed to more than a week ago, per Adrian Wojnarowski of ESPN. 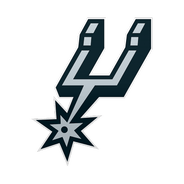 The big man should be ticketed for a depth role behind Jakob Poeltl and LaMarcus Aldridge at center and isn't a lock to be included in the Spurs' regular rotation. Motiejunas, who had been playing in China for the past two seasons, last appeared in the NBA in 2016-17. He averaged 4.4 points and 3.0 rebounds in 14.1 minutes per game in 34 outings with the Pelicans.